Sitting aside Saint Joseph Parish atop the west Redding hill rests Shasta County’s premier Catholic college preparatory TK-8 school. 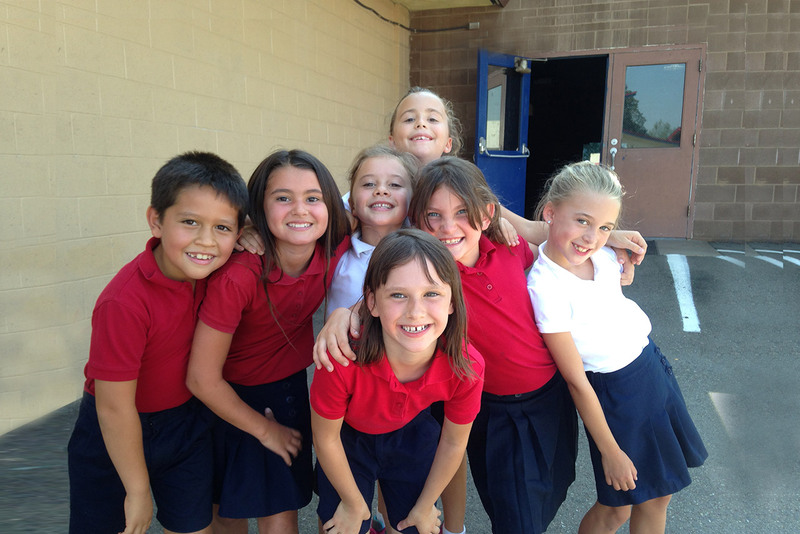 At Saint Joseph School we foster the growth of each student as a sacred individual, in a safe environment that promotes Gospel values, Catholic traditions, and academic excellence. Our well-rounded curriculum includes the traditional disciplines as well as performing arts, computer science, robotics and engineering, religious studies, service projects, and public speaking. Students are nurtured as unique individuals. Instruction hinges on high expectations and generating a diverse set of skills to ensure all our students are ready to compete and excel in an ever-changing, complex world. 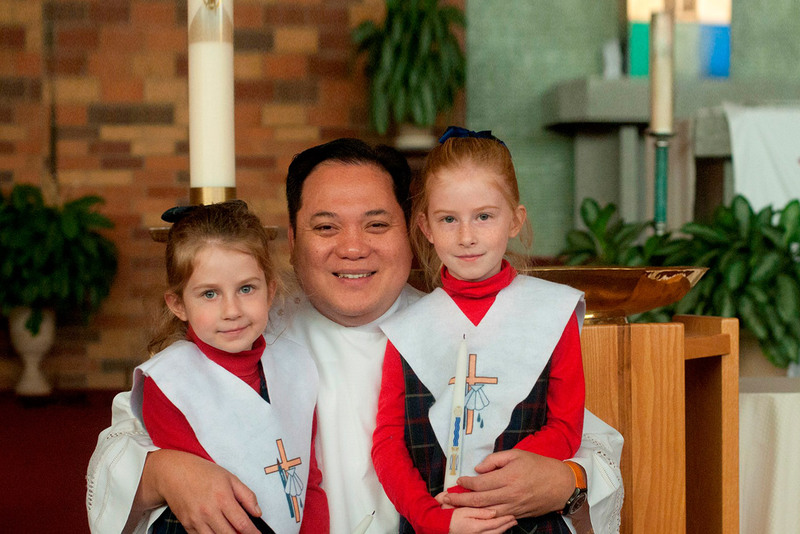 It is our ardent prayer that together, with the grace of God, we will shine forth from this beautiful school on the hill so our children may be the light of our world. Demonstrate the basic values of our Catholic faith. Display good sportsmanship through respect and compassion for others. Apply problem-solving and critical-thinking skills in academic and daily life. Contributes to school local, and global communities through personal and community service. Make good choices and take responsibility for their actions. Express ideas and personal values in both written and oral form. Participate in physical fitness, technology and the arts.